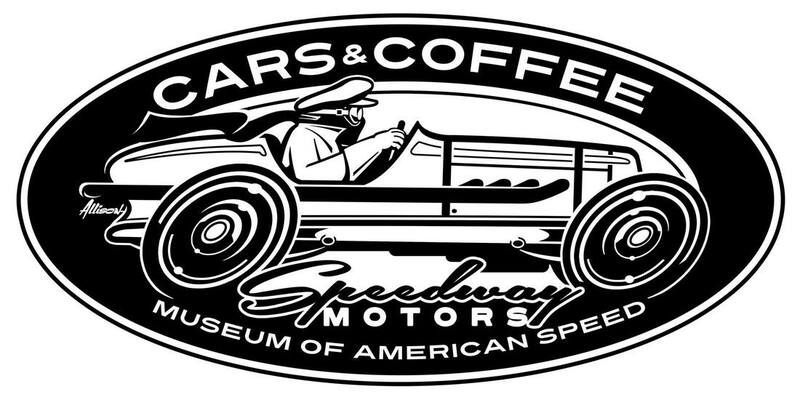 Join us for our Words & Wheels Summer Series event at the Museum of American Speed! Award winning children’s book author and musician, Tevin Hansen will present songs, and crafts for the first four books in his Junkyard Adventures series. Each Saturday of the summer series will feature an author reading from a different book in the Junkyard Adventures series followed by a fun, interactive craft based on the adventures in each book! Make sure to pick up a Junkyard Adventures Passport booklet and get your first stamp! For each event you attend in our Words & Wheels summer series your passport will be stamped for a chance to win a prize! Cars & Coffee is hosted in the Speedway Motors parking lot on the last Saturday of the month May through October. Our International Speedsters Trials & Reunion is a biennual event where people from all over come to share their love of vintage cars. At our Model T Driving school event you will have the opportunity to learn the ins and outs of Model T history, basic maintenance, mechanics, and hands on driving lessons. Each participant in the course will receive one-on-one training on how to operate and drive a Model T out at our Airpark driving location. In addition to driving lessons, there will be a curriculum course on everything Model T, a tour of our Model T Gallery at the Museum of American Speed, and an up close look at the mechanics of one of our own Model T's. Keep checking back for updates on 2020 classes!